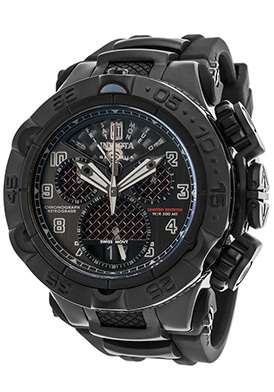 When it comes to action packed sport watches, Swiss watchmaker Tissot holds the competitive edge. 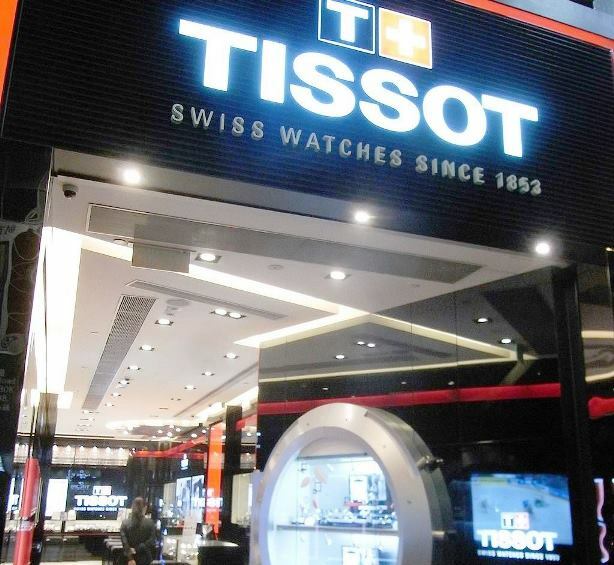 Founded in Le Locle, Switzerland in 1853 by Charles-Félicien Tissot and his son Charles-Émile Tissot, the brand is noted for introducing the first pocket watch with two time-zones as well as the first mass-market producers of pocket watches as well. 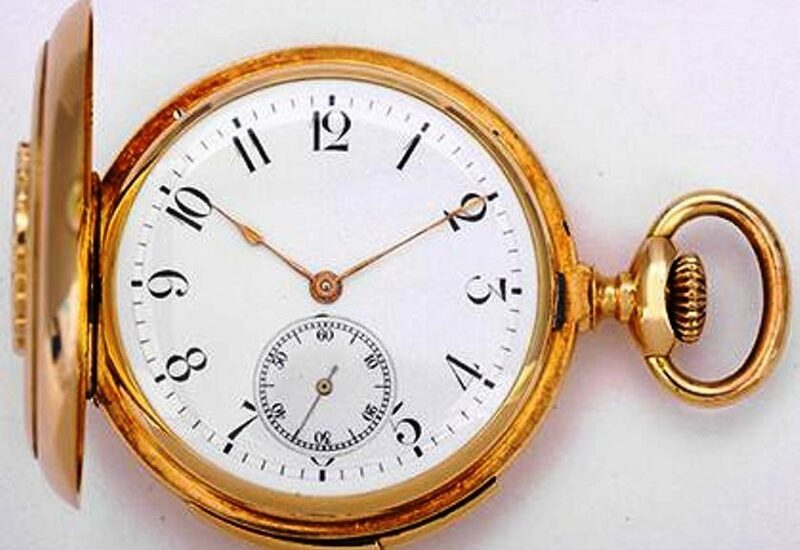 In the 1930’s the brand merged with another prominent watchmaker Omega, creating a lower-priced Swiss-made watch alternative to the higher priced Omega brand. 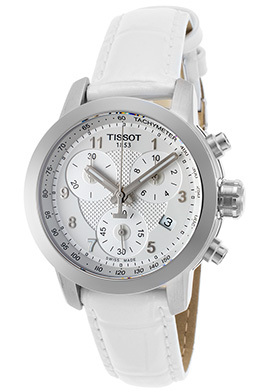 The Tissot brand today is a member of Swatch Watch Group and the brand is highly identified for their sport watches and international sport competitions, many of which Tissot is the official timekeeper for, including the National Basketball Association, MotoGP, Tour de France, ILHF Ice Hockey and UCI Cycling. 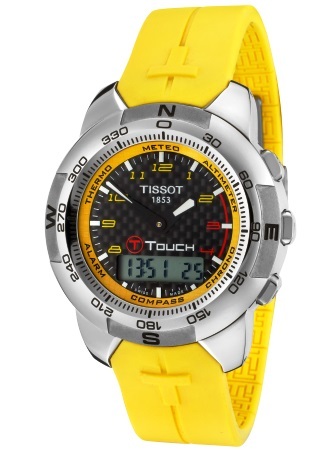 You’ll find many action-packed Tissot sport watches for men and women from the popular PR100, Bridgeport, PRC 200, Quickster, Seastar, V8 and Titanium collections at luxury retailer TheWatchery.com. 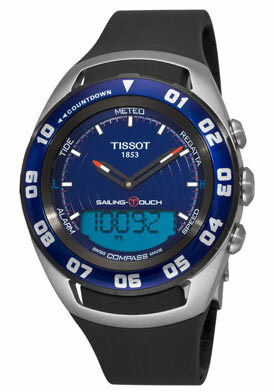 Ultra-sleek and racy, the Tissot T-Sport Quickster Chronograph is an outstanding men’s sport watch. 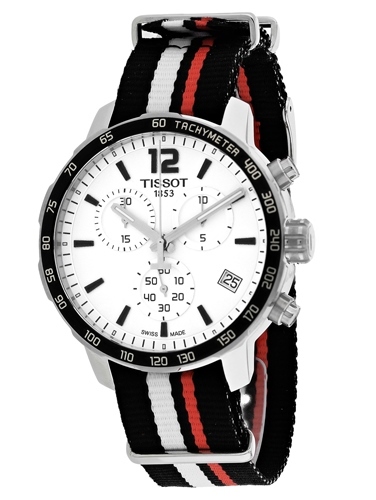 The perfectly round, lightweight case in stainless steel is presented on a striped nylon NATO strap in black, red and white. 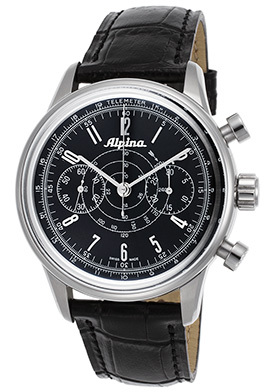 A screened black tachymeter bezel surrounds the attractive white dial with three sub-dials, a date window, polished silver-tone hands and black baton hour markers. 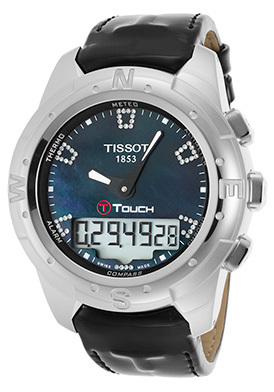 Features include a small-second, 30-minute and 12-hour registers along with water-resistance to 100 meters. 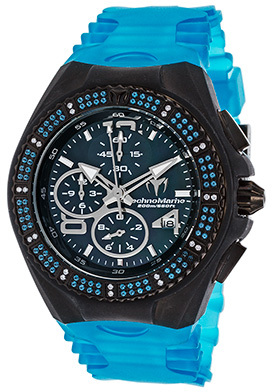 Chronograph is 42mm in diameter and 11mm thick. 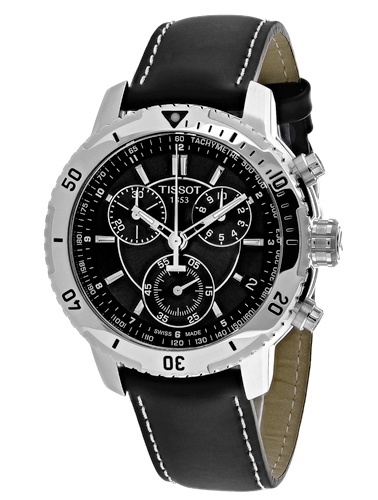 The Tissot PR100 Chronograph is rugged and masculine in high-performance stainless steel. 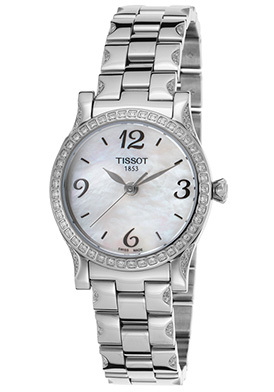 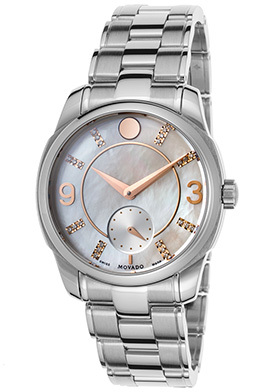 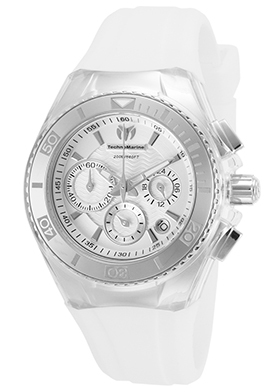 The 41mm diameter, 11mm thick stainless steel case is presented on the attractive multi-link stainless steel bracelet. 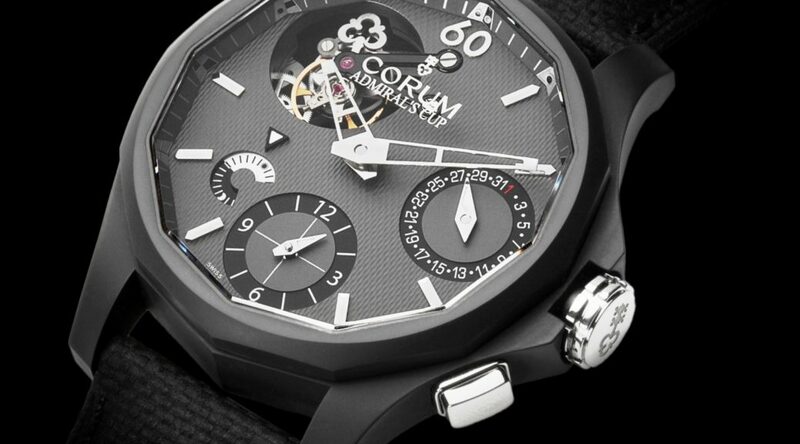 The fully integrated bezel encircles the black dial with three subdials, silver-colored baton hands and hour markers. 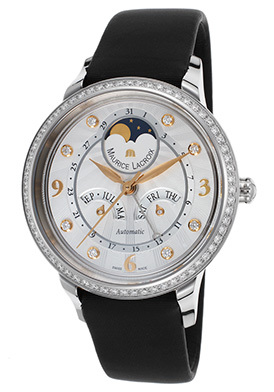 Features include an automatic date calendar, 1/10th of second, small-second, 30-minute registers. 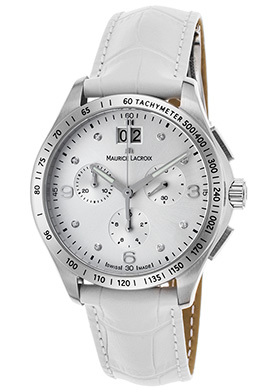 Men’s chronograph is water-resistant to 100 meters. 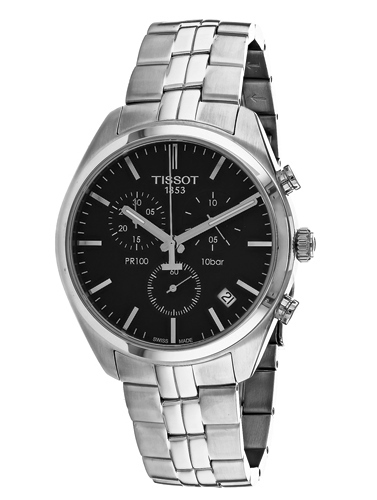 Contemporary and urbane, the Tissot PRS200 Chronograph is made expressly for today’s active man. 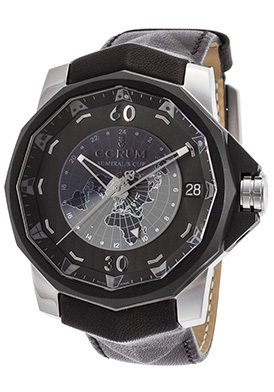 The generous 41mm diameter, 12mm thick case in stainless steel is presented on an attractive black calfskin strap with contrasting white stitched detail. 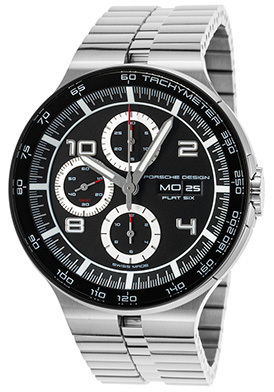 The unidirectional rotating stainless steel bezel with engraved markers surrounds the black dial with a tachymeter outer dial, 1/10th of a second, small-second and 30-minute subdials, an automatic date calendar, luminous hands and hour markers. 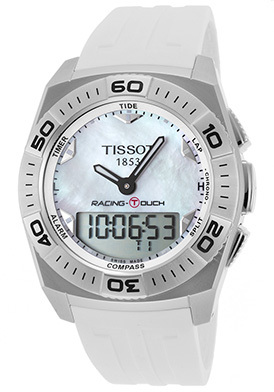 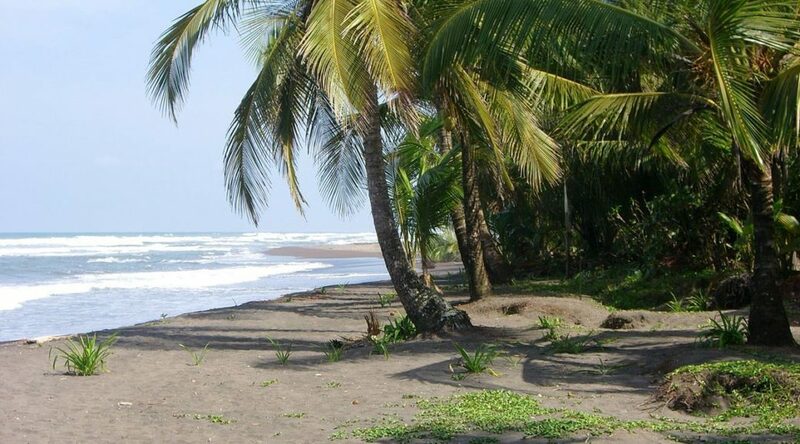 Features include water-resistance to 200 meters or 660 feet. 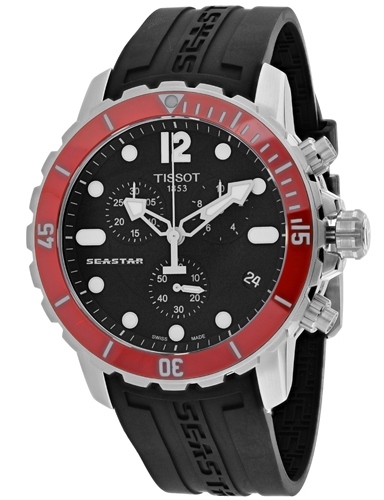 The Tissot Seastar chronograph is an outstanding diver’s watch choice with a premium grade stainless steel case and high-performance black rubber strap. 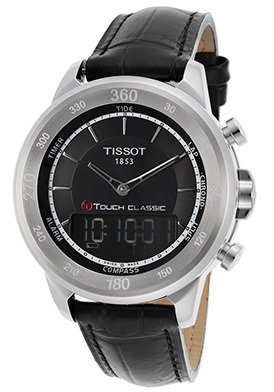 The unidirectional rotating bezel with a red enamel top ring and screened markers surrounds the legible black dial with three sub-dials, luminous hands and hour markers. 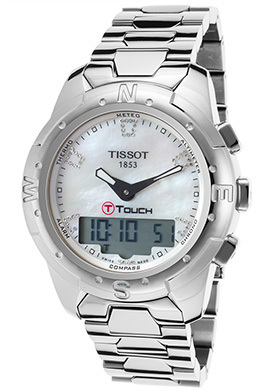 Features an automatic date window, 1/10th of a second, 60-second and 30-minute registers. 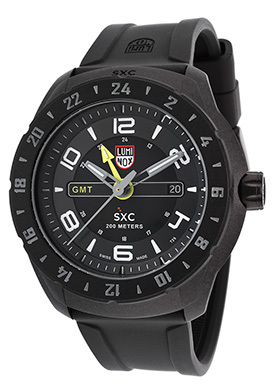 A locking screw-down crown and case back provide water-resistance to 300 meters or 984 feet. 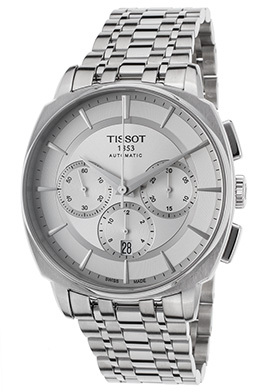 Chronograph is a robust 45mm in diameter and 14mm thick. 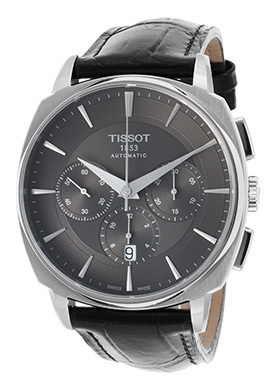 Each Tissot watch featured here has a quality Swiss-made quartz movement inside and has a scratch-resistant sapphire crystal.